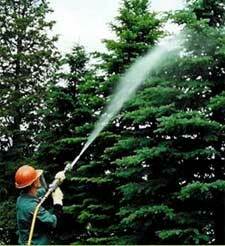 Licensed with the Michigan State Department of Agriculture, Johnson Pest Control specializes in saving your trees from destructive pests and diseases. 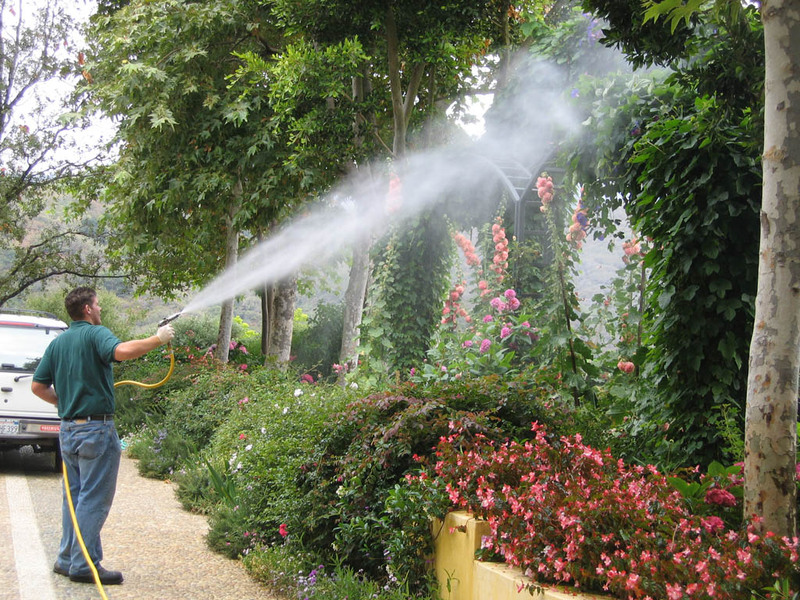 Our treatments protect trees from fungal diseases and eliminate insects and parasites. We’ll identify the problem and tailor a treatment schedule to fit your needs. Treatments are applied in the spring and summer for best results. Most packages involve 3 consecutive visits, 15 to 30 days apart. For a free phone consultation, call (269) 459-1788 to speak to one of our professionals! On-site evaluations carry a $150 charge, but phone and email is always free.